IISD Reporting Services (IISD RS) has produced daily web updates and a summary and analysis of the POPRC-9 meeting. To download our report, kindly click the HTML or PDF icons below. 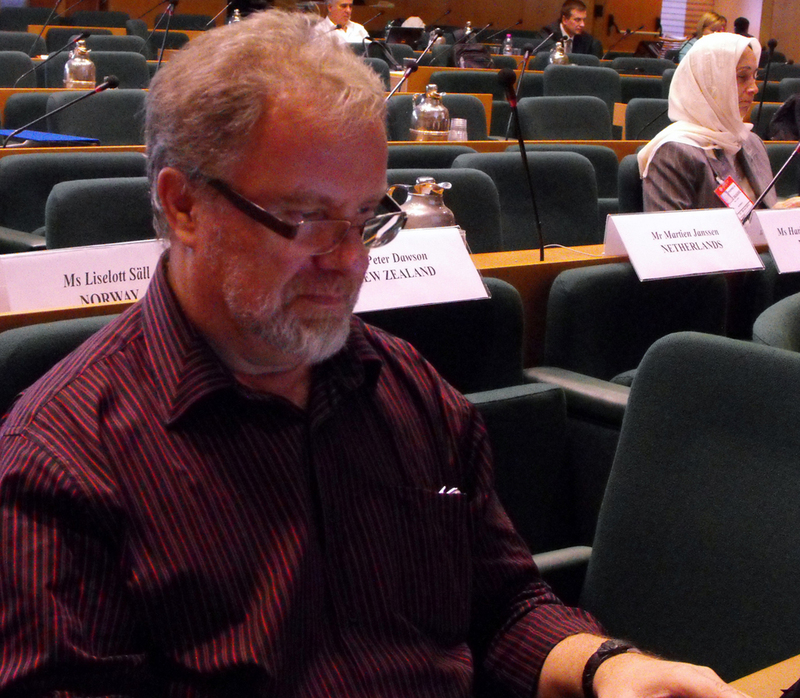 In addition, IISD RS has produced web updates from the POPRC9/CRC Joint Session and CRC-9 meeting. 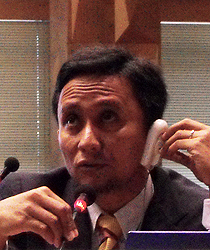 A summary and analysis of CRC9/CRC-POPRC9 Joint Session will be available on this site on Monday, 28 October 2013. 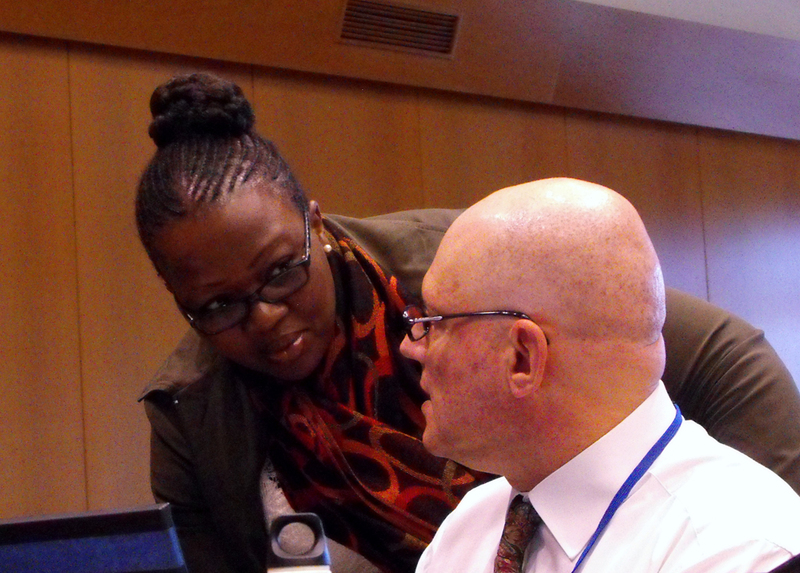 On Thursday, POPRC-9 convened throughout the day in plenary, contact groups, drafting groups and a Friends of the Chair group to address agenda items including: the PFOS reporting format; HCBD; decaBDE; dicofol; and PCP. The Committee adopted the risk management evaluation for HCBD, and decided to recommend that the COP consider listing this substance in Annexes A and C of the Stockholm Convention. The POPRC also adopted a decision on the process for evaluation of PFOS, its salts and PFOSF, pursuant to paragraphs 5 and 6 of part III of Annex B to the Convention. 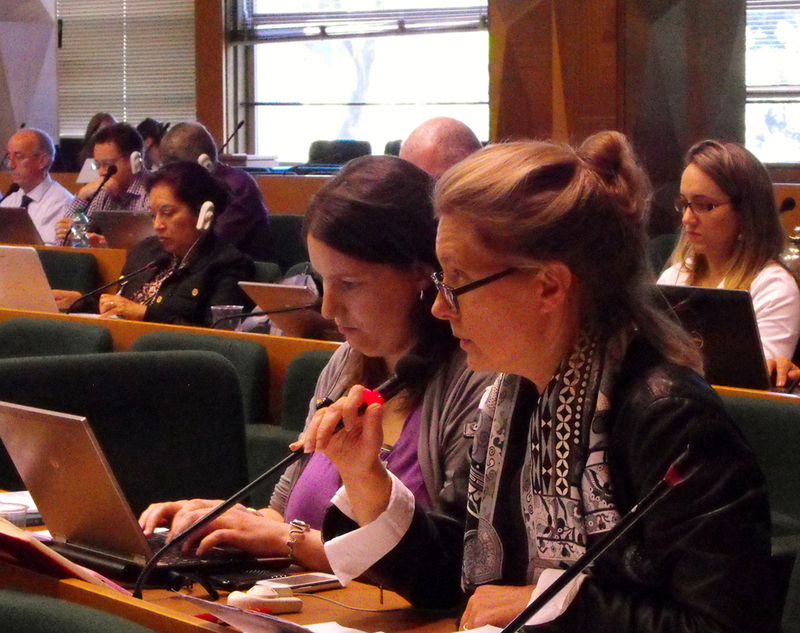 Plenary was suspended twice to allow working groups to make progress on decaBDE, PCP, HCBD and dicofol. 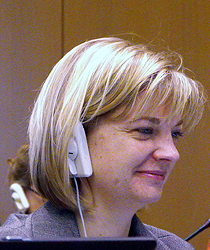 Bracketed text remains in the documents associated with each of these agenda items, and drafting groups reconvened in the evening to develop drafts for discussion in plenary on Friday. 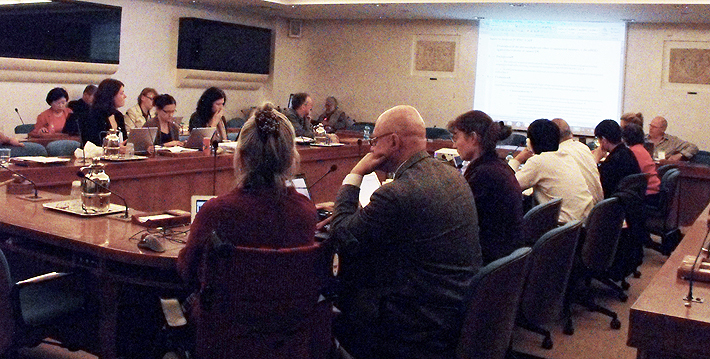 A small group also convened to discuss effective participation in the work of the Committee. 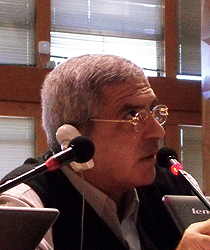 POPRC members and observers participate in a contact group on decaBDE. 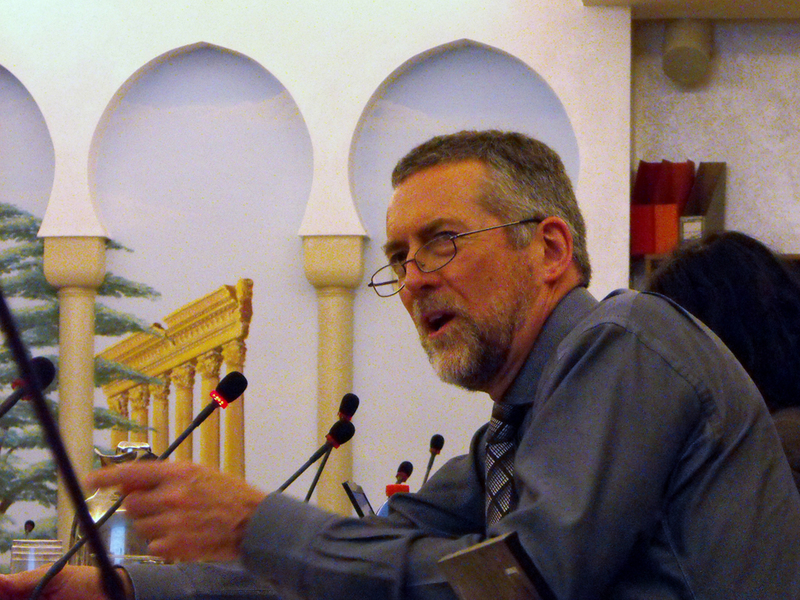 Ivan Holoubek, Czech Republic, reads a draft document before plenary reconvenes. 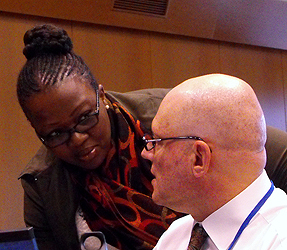 Noluzuko (Zukie) Gwayi, South Africa, discusses POPRC’s progress with Joe DiGangi, IPEN. 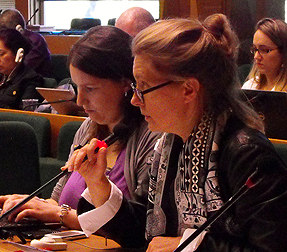 Caroline Ciuciu, Albemarle, and Venetia Spencer, Burson-Marsteller, both representing the Bromine Science and Environmental Forum (BSEF), intervene during a plenary discussion of decaBDE. 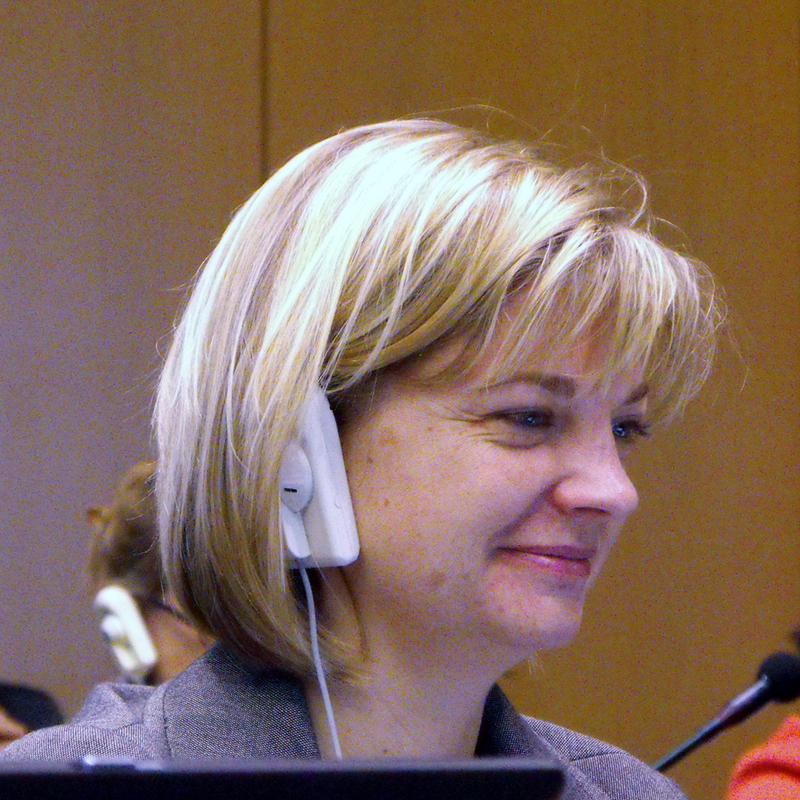 Incoming POPRC member Michelle Kivi, Canada, focuses on a draft text in plenary. 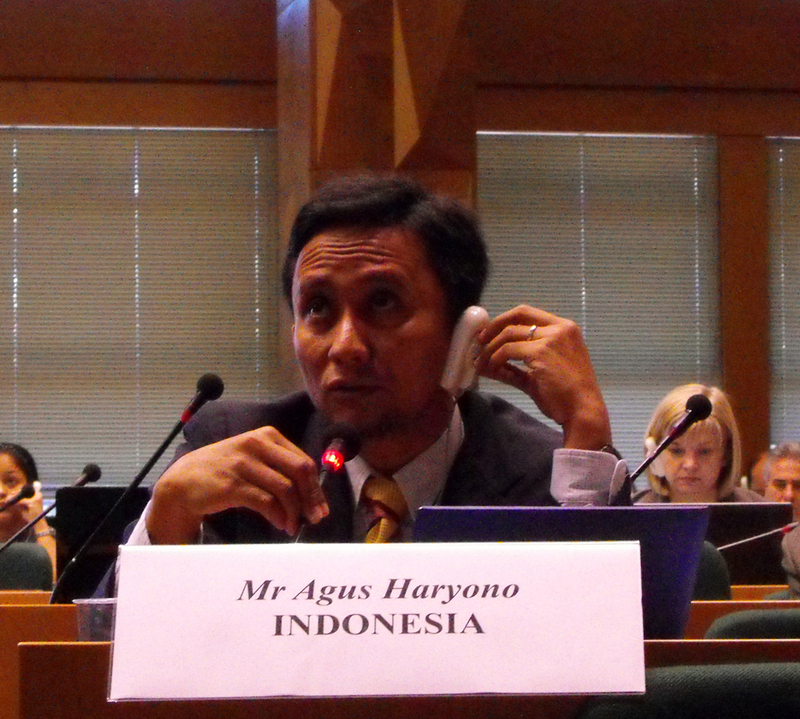 Agus Haryono, Indonesia, clarifies text on HCBD during plenary. 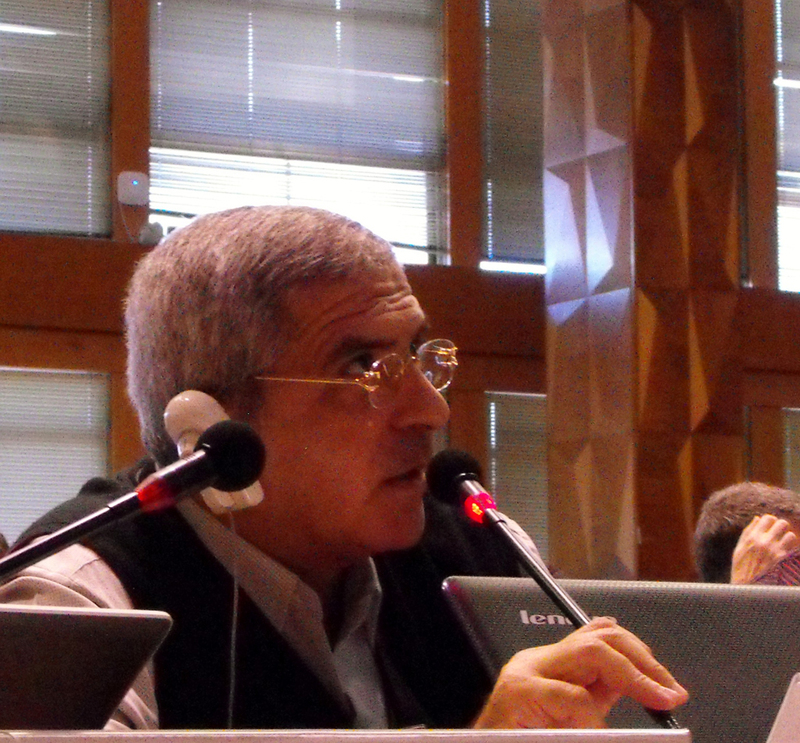 Raouf Okasha, Egypt, intervenes on HCBD in plenary. 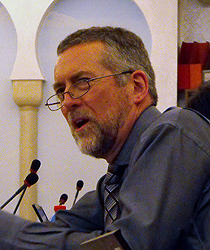 Peter Dawson, New Zealand, chairs the decaBDE contact group. © 2013, IISD. All rights reserved.